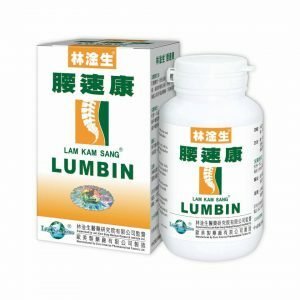 Lam Kam Sang LUMBIN rapidly arouses the healing force and resistance of the bone tissues, enhances the musculoskeletal system to absorb calcium and nutrients, and promotes the cartilage synthesis of collagen and proteoglycans to increase the thickness of the cartilage of the intervertebral disc. 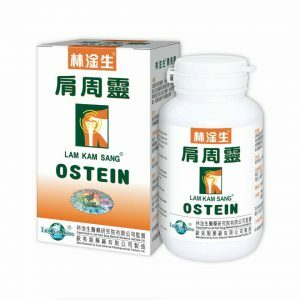 Lam Kam Sang LUMBIN also contains natural active ingredients which can eliminates the invading viruses and achieve remedy with excellent effect. Obvious efficacy can be attained in 1-3days, and if the ADMINISTRATION of the instruction is strictly followed, no extra course will be needed after the required courses are completed. Cortex Eucommiac, Fructus Chaenomelis, Radix Salviae, Miltiorrhizae, Radix Clematidis, Radix Gentianae Macrophyllae, Rhizoma Gastrodiae etc. 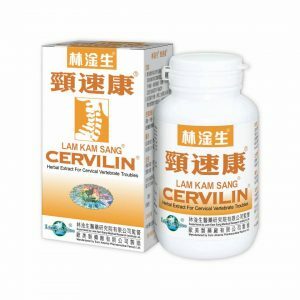 Every capsule of Lam Kam Sang LUMBIN contains 500 mg extract of the above Chinese medicines. 1. Strain and degeneration of the lumbar vertebra, dislocation of the joints, acute spraining of the lumbar, pain felt down the back and outer side of the thigh, leg and foot causing ache and weakness of the waist and legs. 2. 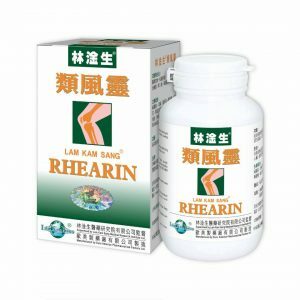 Strain, degeneration, excessive enlargement of the bone; swelling pain caused by soft tissue injury of the knees, in serious cases, patients can hardly walk. 3. Early stage degeneration and necrosis of the hip joint and thighbone. 4. Swelling pain of the ankle caused by degeneration, abrasion or acute sprain. 5. Swelling pain of the ankle sheath, sharp projections at the bottom of the ankle. 6. Invasion of viruses causing swelling pain of the joints. 6 capsules each time for weight under 60 kg; 7 capsules for weight over 60 kg, to be taken 2 times a day with clear water after meals.